Today I planned to do something completely different, but when I realized I left my baseball buddy patterns at home, I had to think fast. 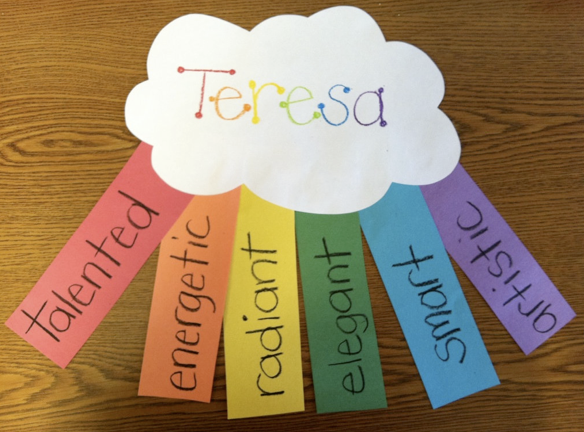 I remembered seeing a super cute and easy activity while blog stalking: Namebow Rainbows from Reagan at Tunstall's Teaching Tidbits! I'd show you pics of our completed projects, but I don't want to put my littles' names out there and such. I have them hanging along our clothesline. They are so CUTE and COLORFUL, and are just PERFECT for Parents' Night in a few weeks! Thank you Reagan!!! Pssst: Only 13 more followers until 1000!!! I'm in the process of planning my big, big giveaway, yay! Cute, cute, cute! Love it - thank you so much! Love the rainbows... and your amazing handwriting! These are cute! I am obsessed with the carrot! Love the rainbow idea. Thanks for sharing. Congrats on almost 1000! The rainbow project is very eye-catching! Love the namebow! What a great idea! Wahoo for almost getting to 1,000! I love the name-bows idea! Thanks for your sweet words today! These are super cute. I'm totally copying. Thanks for sharing! That rainbow idea is so cute. I may have to steal it!! Thanks for sharing! 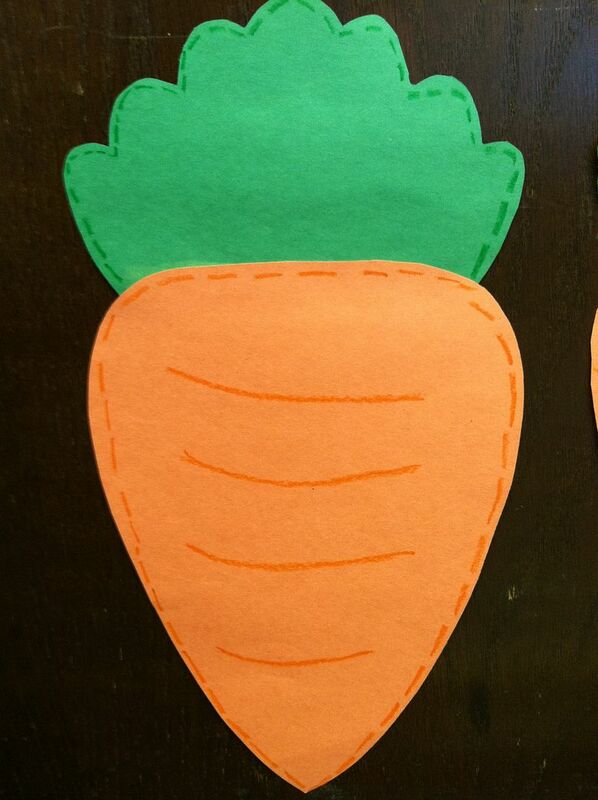 Love the rainbow and carrot. Gonna have to put those in my files!! Thanks for sharing! Love everything about this post!! Except when I try to think on my toes, my product never turns out as cute! Lol. Also, I always wondered if Teri was short for something!! I'm with Hadar. If I have to do something last minute, it never turns out as cute as your (Reagan's) rainbows! Thanks for the shout out! So glad your rainbow name-bows came out! I love seeing mine hanging up around the room. It is so fun and cheery!!! Yours is really cute. Congrats on all your success and almost 1000!!!! Can't wait for your big giveaway! LOVE this idea! It's something great for after school programs especially! I'm going to forward it on to some teachers I know with your blog on it! Hopefully you'll get your 1000 followers! Namebows... LOVE IT! How cute is that? Thanks for sharing! TAG! I tagged you in the interview game. If you find this comment in your line of a bajillion, I'd love it if you'd participate. I love your blog! Cute Blog! Love your name idea with the rainbow strips! Going to use it when I get back from Easter break! I love the rainbow names! Those are so cute and creative. I'm just starting my student teaching and I am so excited looking at fun activities to do with my kindergarten students! Check out my blog, I've been reviewing children's books for my literature class! Love your namebows and will definately be using them when teaching adjectives next week. Already planning to use them at the beginning of the following year with my new class. Thanks for the idea. Thank-you for the namebows. Using with our Girl Scouts while camping! LOVE this!!! Thank you for posting it, I am going to do it with my preschoolers AND as part of my teaching demo on adjectives for my grad school class. So I'm googling acrostic poems and I see an example of your namebos... Love it! This will be a perfect introduction to my poetry unit! Heart the Flag this Memorial Day! Organize Your Bulletin Board Supplies! 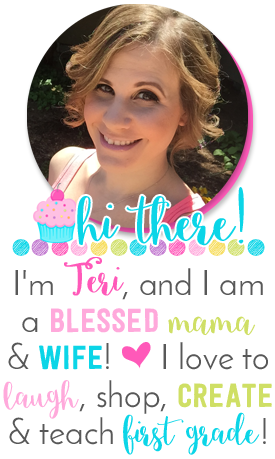 Exciting News and a Spirited Giveaway! Tax Break Sale!! 15% Off! !